CRA’s biennial Career Mentoring Workshop will be offered on February 26-27, 2018 at The Westin Arlington Gateway in Arlington, Va. 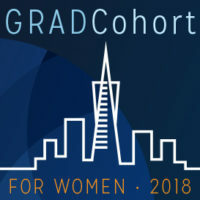 The workshop provides career advice and mentoring activities for junior assistant professors in computer science and engineering. The workshop will include a series of panels, plus opportunities to network with senior researchers and representatives from government agencies. The 2018 workshop will also feature a session held at the National Science Foundation (NSF). 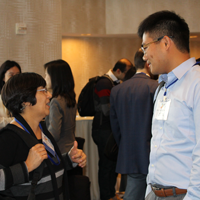 Participants will have the opportunity to visit NSF and meet with NSF CISE program directors. In the next several months, we will be announcing the full agenda and registration information. Click here to subscribe to updates on the CRA Career Mentoring Workshop.